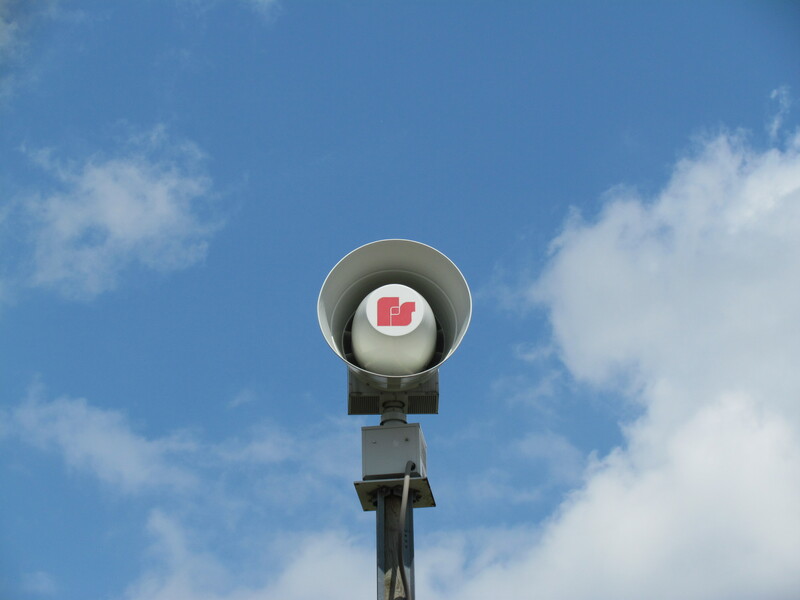 Hermitage and several surrounding communities have weather sirens. They can be activated by either the Mercer County 911 Center or Hermitage Fire. Below is a picture of one of the weather sirens you will see in Hermitage.